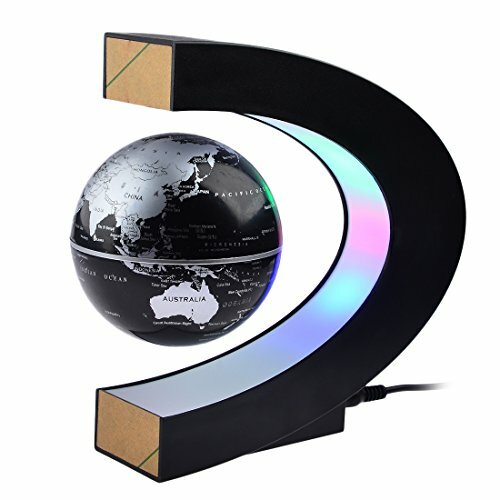 DESIGNED BY ELECTROMAGNETIC LEVITATION TECHNOLOGY, we can make ghe globe floating very easily! Operated by an electronically controlled magnetic system. WIDELY USED for Advertising display, Kids Learning Education Teaching Novelty Toys, Home /Office /Desktop Decoration, Business Gifts, Art Craft Gifs , Creative Birthday Gift, Merry Christmas Gift etc.